Swimming is a life skill but I found out swimmers, and parents, can learn much more during swimming lessons than just how to swim! As a parent, I am often pleasantly surprised at how much I learn from my kids as they journey through life. It is a rewarding, messy, heartwarming, exciting, exhausting, wild ride! And sometimes it is all of those in one day. I had a few questions for SwimLabs co-founder, Mike Mann. What better litmus test for swim success than a tried and true veteran? He is a Colorado native who started swimming at the age of six, going on to play Water Polo and swim at the University of New Mexico where he earned his business degree at the Robert Anderson School of Business. Mike continues to participate in Masters Swimming and Water Polo and has earned All American status in both sports. 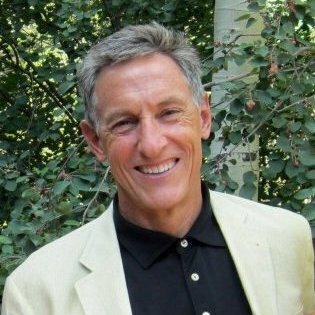 Mike has participated in numerous open water swims, Maui to Lanai open water relay, Trans Tahoe relay race, 5K Big Shoulders Chicago, 13K Galway Bay Swim Ireland, and the 2.4 Rueter-Hess race. Mike currently owns 11 world records in Master swimming and was twice awarded World Master Swimmer of the Year in 2009 and 2010. 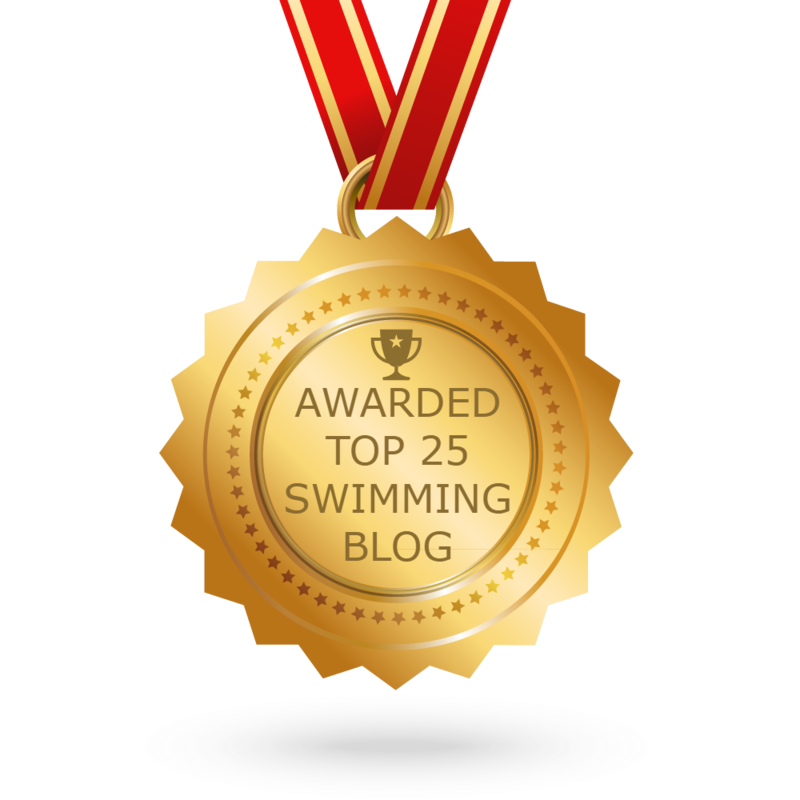 Mike still coaches masters swimming and insists his success is attributable to his lovely wife of 30+ years Ann and his three beautiful daughters. As a 2-year old in swim lessons, I made sure that everyone at the Denver Jewish Community Center knew that I hated the water. In fact, I screamed so loudly that my parents were asked to leave and were refunded the full amount. I know this seems strange coming from a now Aquatics Director but luckily my parents persisted. 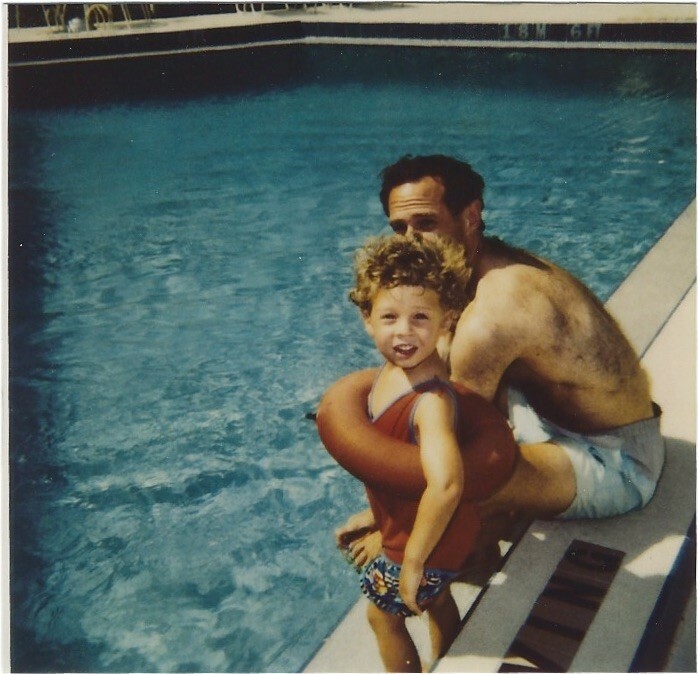 By the time I was 5-years-old I had graduated from water wings and was allowed to swim in the deep end of the pool. 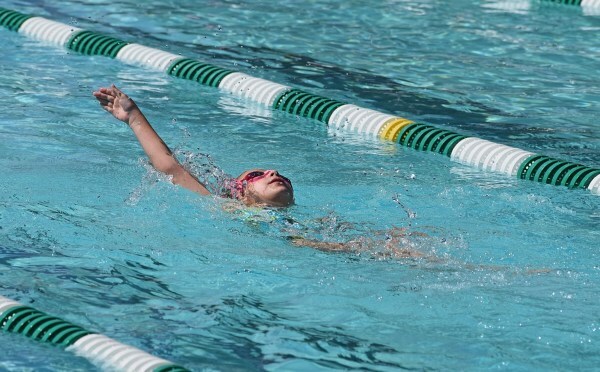 Swimming only got better as I joined my neighborhood summer team, and I knew from a young age that swimming was special and something different.